Nurses at St. Boniface Hospital’s neonatal intensive care unit say department vacancies and mandatory overtime are putting patients at risk. Department vacancies and mandatory overtime are putting patients at risk, nurses at St. Boniface Hospital's neonatal intensive care unit say. 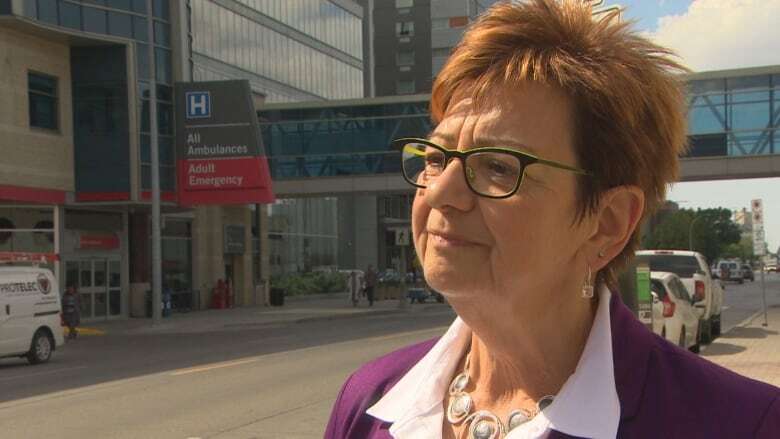 In a letter addressed to hospital president and CEO Martine Bouchard, the nurses claim that many are having to work 16-hour shifts and are only able to get three or four hours of sleep before returning. The letter, originally sent in August, was forwarded directly to Manitoba Health Minister Cameron Friesen last week. It was signed by 70 nurses who work with newborns needing intensive care. The letter says the problem of overtime is not new but "has gone on for so long now it appears to be viewed as 'normal' and as a result no one appears to be concerned about the excessive demand placed on nurses." They say they are pleading with the province and hospital management to find a solution before they're forced to "make decisions [they] do not want to make." They say that could even mean leaving their positions and their patients in order to care for themselves. There are currently 13 open positions in the department, with four more nurses leaving this month, according to the letter. They say that translates to the unit being short up to four nurses per shift. According to an emailed statement from the WRHA, the number of babies in the NICU has increased 10 per cent in the past year — adding more pressure to the nurses working in the unit. 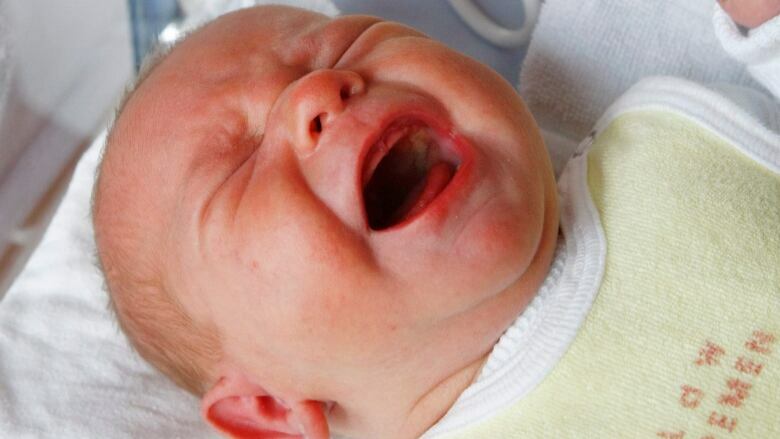 Because of that increase, the NICU is typically over capacity. The nurses say they're reaching a breaking point. "I absolutely feel for them," says Manitoba Nurses Union president Darlene Jackson. "They're hitting the wall; they're absolutely tired; they're worked to the bone." Jackson says the union has received 1,528 reports of mandatory overtime from nurses at the St. Boniface hospital since January. Reporting overtime isn't required so she assumes there are many more. She says at least half of those reports are coming from units that care for women and children — such as the NICU. "It's a big mess," Jackson said. "These nurses are being asked to solve a problem they didn't create." Bouchard responded with a letter of her own addressed to the NICU nurses. She assured them that steps are being taken to hire new nurses and thanked the original signatories for their continued service to the hospital. She went on to say the issues brought up are long-standing and not a result of the recent labour adjustments implemented by the province. Jackson says she disagrees with Bouchard's assessment. 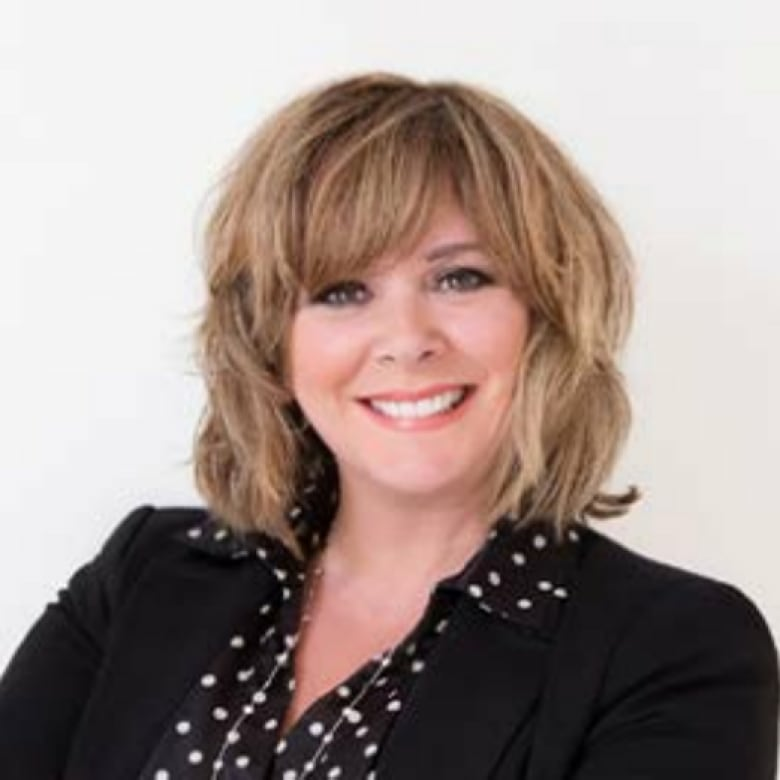 In her opinion the province's health care adjustments have contributed directly to the growing problem. "They went into Phase 1 [of the adjustments] with vacancies already there. They moved too quickly and had no input from nurses," Jackson said. "The master rotations are not nurse-friendly. They're not making it an attractive place to work." Jackson says the whole province is in the midst of a nurse shortage and doesn't believe new hires are the only answer. She says the province needs to consult nurses before taking further action. "We are the experts in patient care, we just need to be invited to the table," she said. The original letter suggests that some of the beds in the NICU should be closed until a long-term solution can be found. The unit currently has 30 beds that serve all of Manitoba, as well as parts of Saskatchewan, Northern Ontario and the territories. In an emailed statement, Friesen says he takes these concerns very seriously. He says his office has already taken a number of steps to address the problem, "including the hiring of 35 new nurses to the hospital, increasing the number of nursing positions on the ward, and working with the Manitoba Nurses Union on scheduling challenges." Upon receiving the letter, he says, he immediately asked for further meetings between WRHA officials and nursing staff throughout the province. Manitoba Liberal Leader Dougald Lamont says this is a problem of priorities for the province. He says the letter is an indication that the province's recent health surplus is not something to be celebrated. "They're making things harder for patients and staff and even parents of patients," Lamont said. "In this case, it's nurses who are bearing the brunt of it. You can't just have this attitude that you can have nurses working 12-, 16- or 20-hour shifts and expect that they're going to continue to do a good job. That's not something that's reasonable to ask anyone." Lamont echoed Jackson's suggestion that the solution can be found through conversations with working nurses. In an email statement, NDP Leader Wab Kinew called the letter from the nurses a "call to action." "We are now seeing the impact of millions in health care cuts from the Pallister government--not even the unit for premature and newborn babies is off limits. This is unacceptable. Only a government without a heart would allow patients and the nurses that care for them to suffer," he said.